Serving and advocating for individuals with developmental and other disabilities so they may have the opportunity to choose and realize their goals. 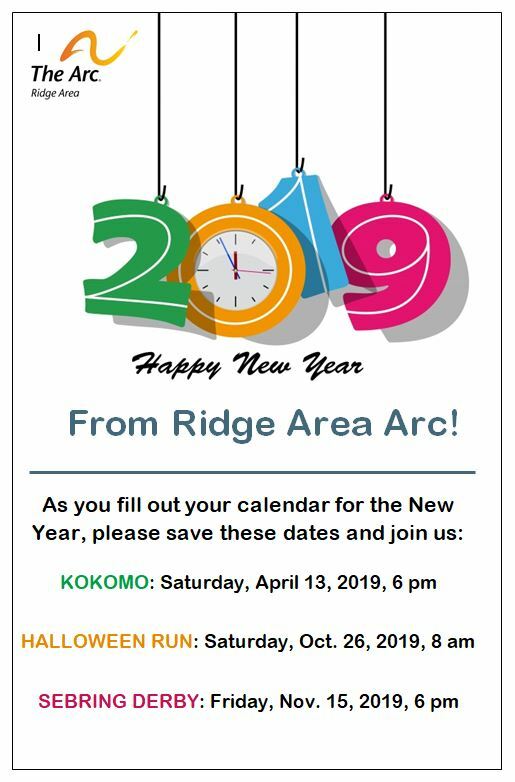 The vision of the Ridge Area Arc is to be the best consumer-focused provider of services for individuals with developmental disabilities in Highlands and the surrounding counties. The value statement of the Ridge Area Arc will provide guidance as we pursue our mission.